LG today launched its latest flagship, the LG V20 in India. The latest smartphone from LG comes with a dual display and dual camera setup. It is filled to the brim with high end specs like a quad-core Qualcomm Snapdragon 820 processor. It is also the first non-Pixel smartphone to launch with Android 7.0 Nougat out of the box. 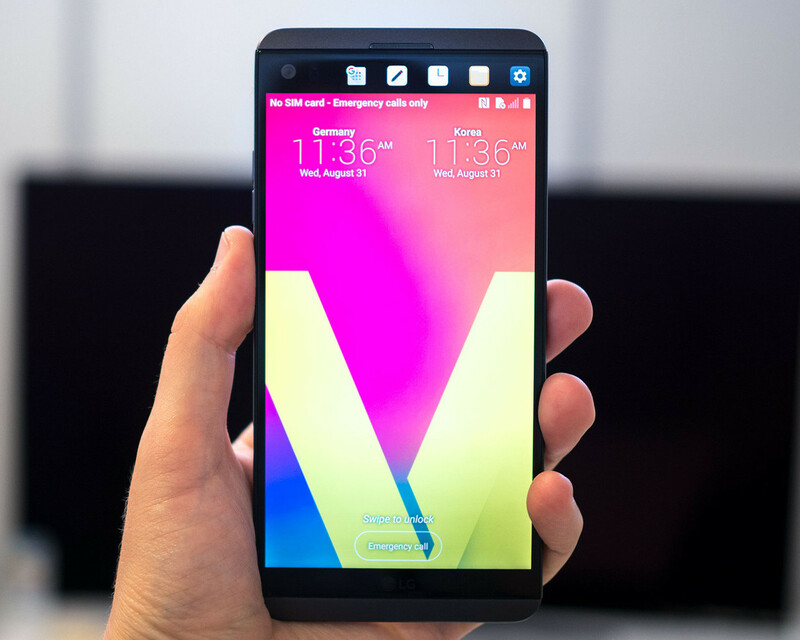 LG V20 price has been fixed at Rs. 54,990. The V20 is powered by a Quad Core Qualcomm Snapdragon 820 processor clubbed with Adreno 530 GPU. It comes with 4 GB RAM and 64 GB of internal storage. The device supports microSD expansion up to 2 TB. The phone also features a 32-bit Hi-Fi quad DAC (Digital-to-analog converter) technology from audio firm ESS which enhances the listening experience. Although unlike LG V10, LG dropped the modular concept with V20. LG V20 has been priced at Rs. 54,990. It will come in three colours – Titan, Silver and Pink in India. LG has bundled Bang & Olufsen Play headsets along with the V20 to offer an enhanced audio experience to its customers. Additionally, the company has also bundled a back cover for free with the device. The phone was reportedly already available for purchase in local stores from November 30. Officially though, the LG V20 will be available across all retailers in the country. Online, the phone will be available exclusively on Amazon India starting on December 6th.